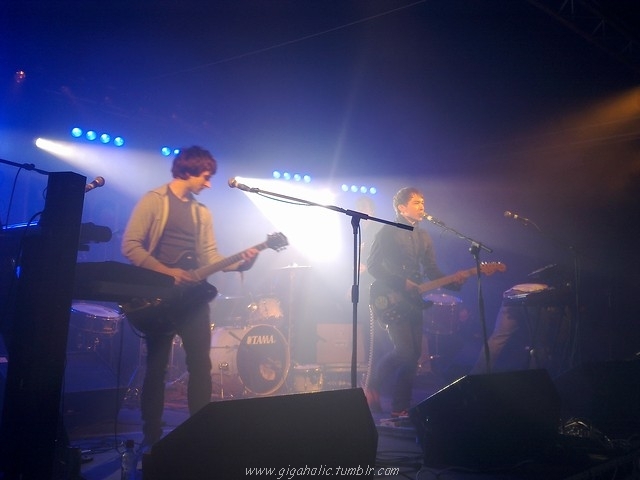 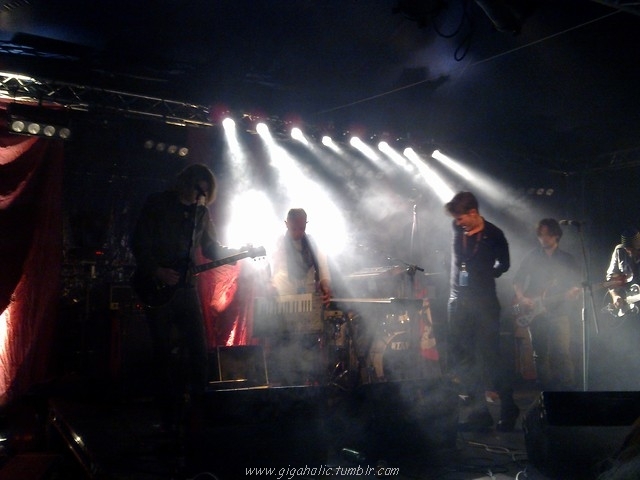 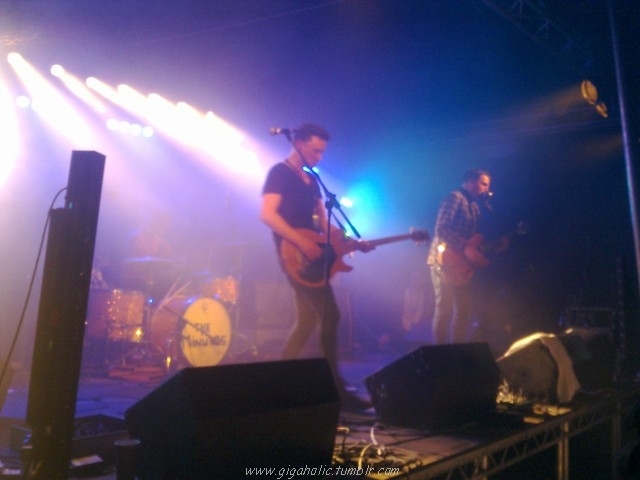 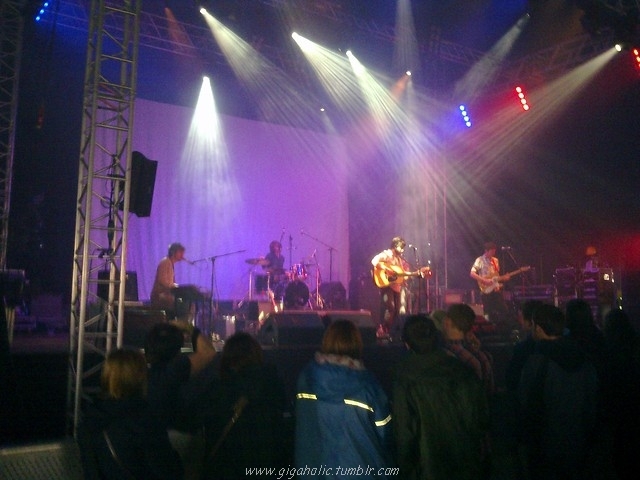 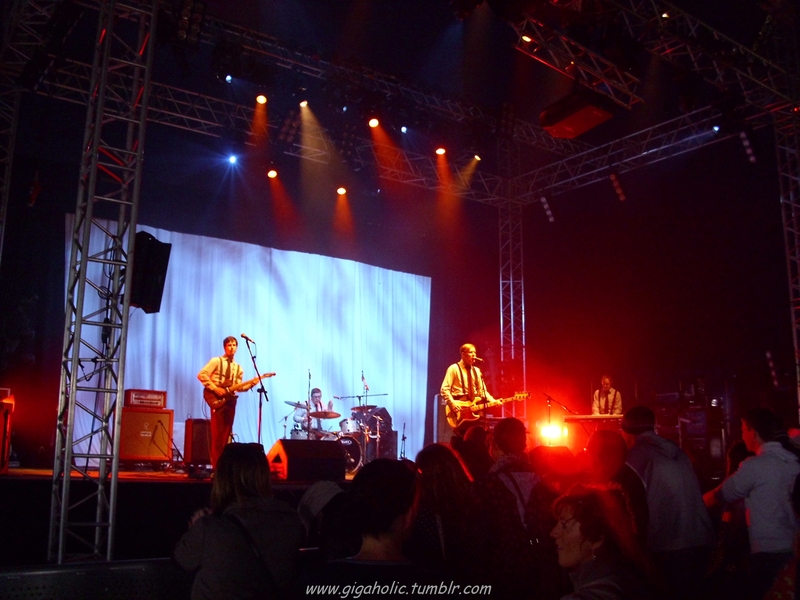 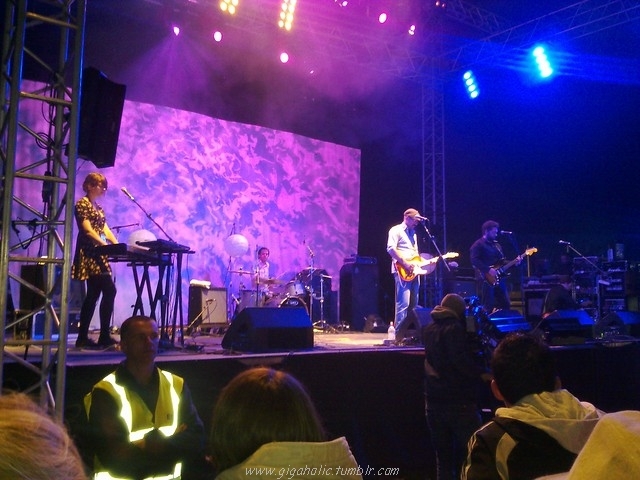 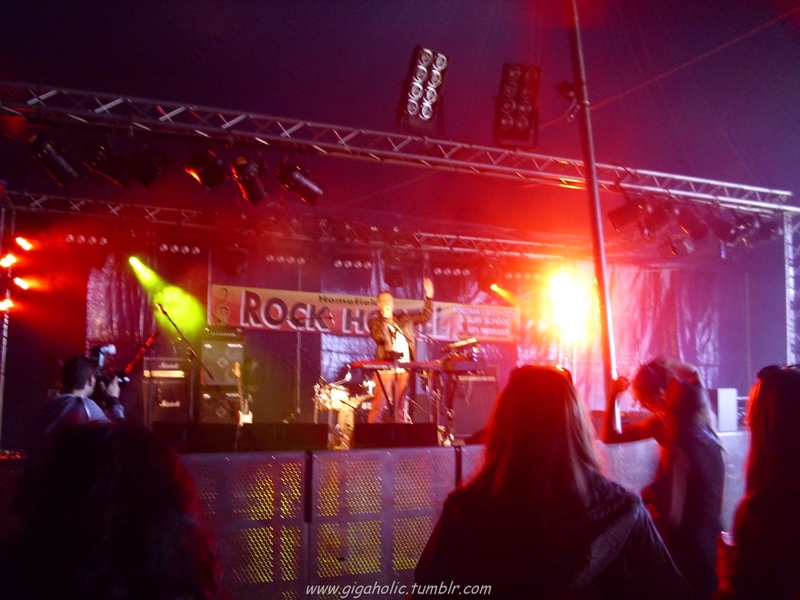 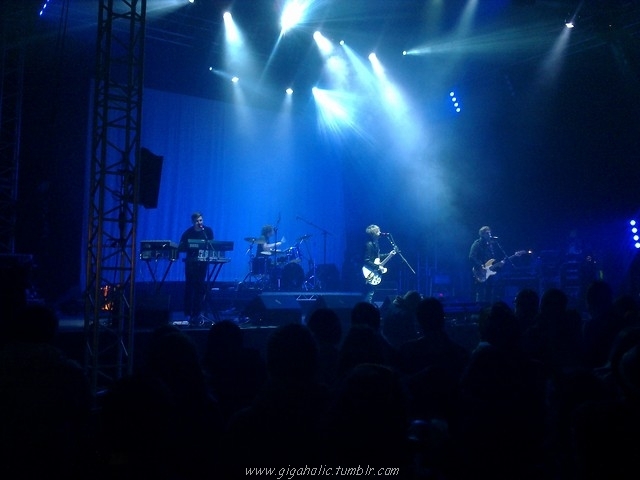 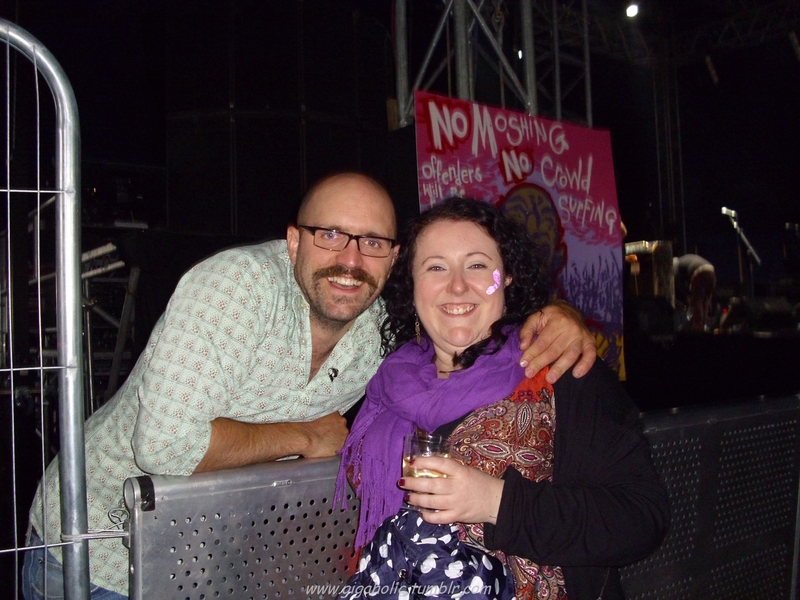 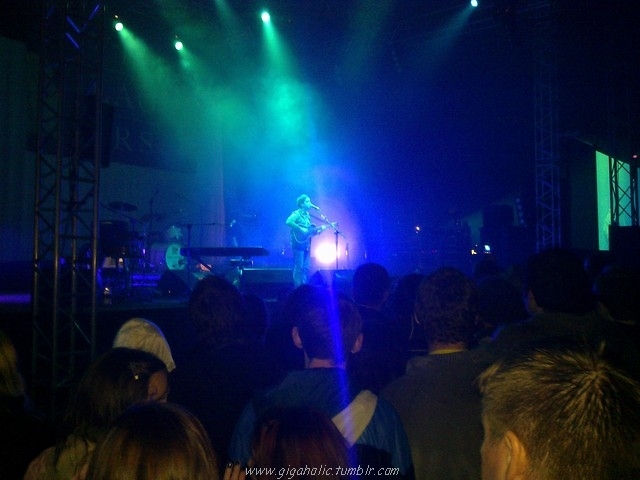 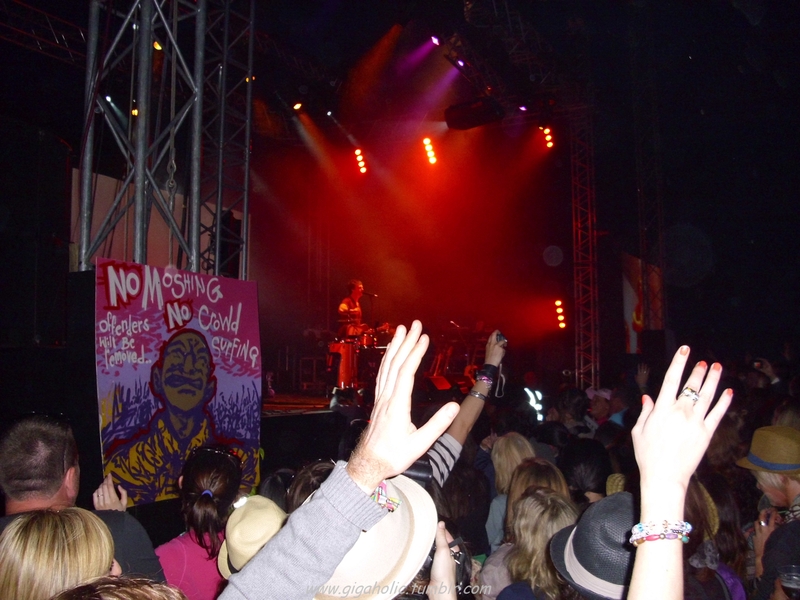 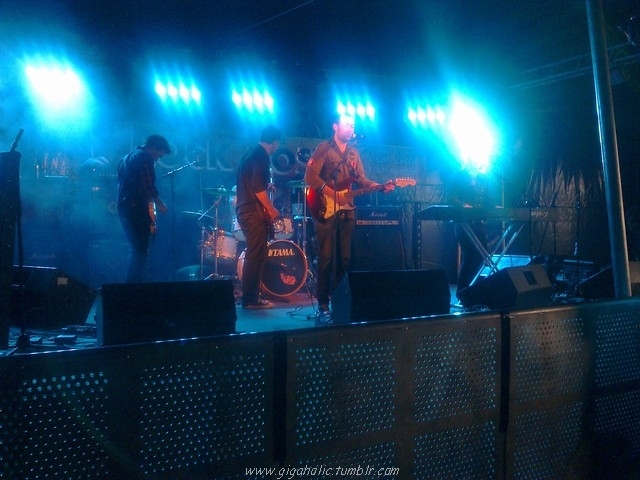 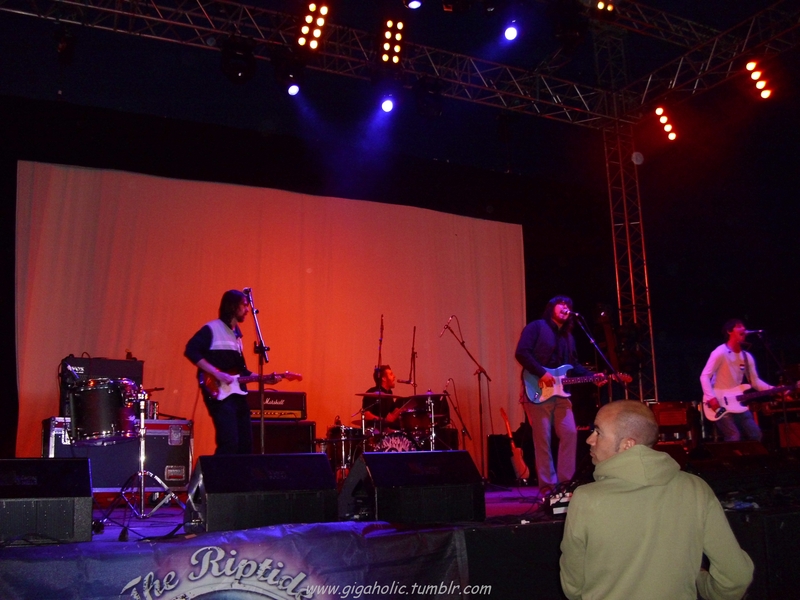 #13 – Sea Sessions 2011 should have been brilliant, but Irish festival weather put paid to that. 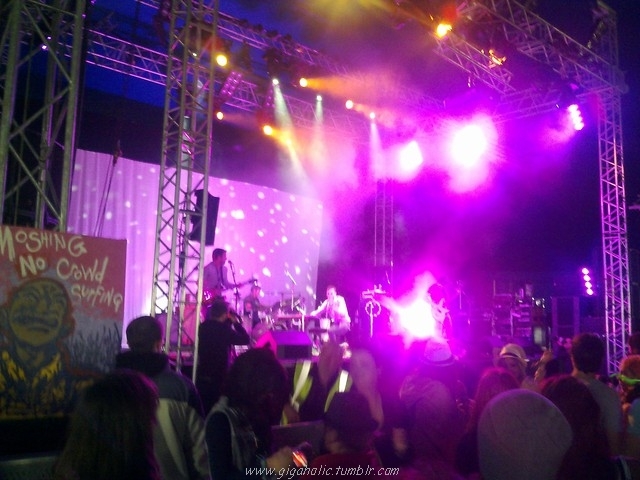 While the festival itself had a great line-up, the star of the show in sunshine is Bundoran itself and the beautiful coastal setting of the festival site. 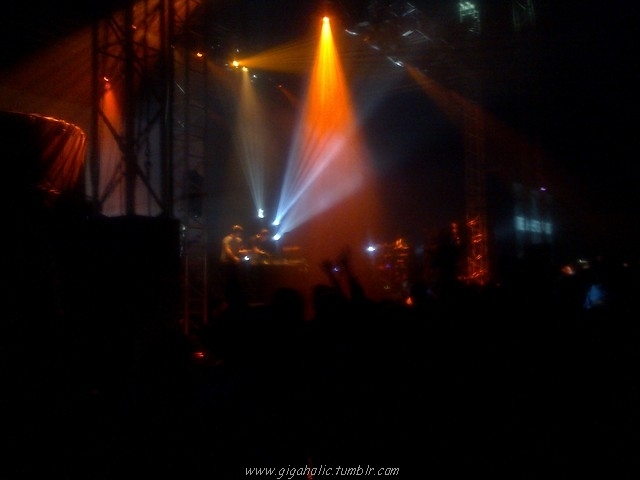 In rain, there is little to do until the music starts and when you are trying not to have a weekend of solid drinking, this created a bit of a problem. 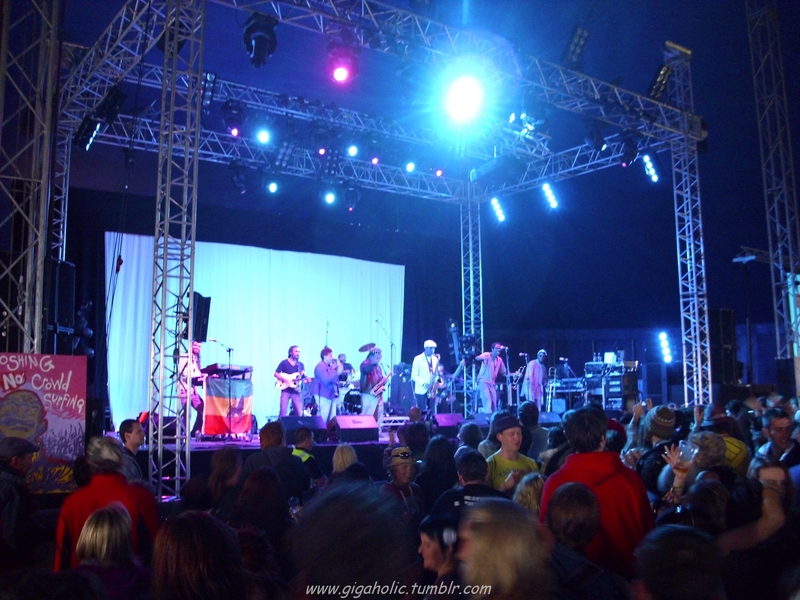 Don’t get me wrong, I still enjoyed the weekend, but I know I would have enjoyed it even more if the sun had come out for more than the last few hours on the Sunday evening.